Nintendo haven’t had a good time with the launch of the Wii U. I want to wear my colours on my sleeve straight away here and say I own one, I love it and I think as a console it should be getting the recognition it deserves for trying to do something different with the way we approach playing videogames. The truth is, it’s not. A lot of that is down to the lack of third part support in a gaming environment that requires and thrives on it; it’s disappointing to see developers and publishers drop the machine like a hot potato, although it’s not entirely unprecedented when it comes to Nintendo machines. It’s also down to Nintendo’s perceived family friendly image, bright and colourful games that could in no way be entertaining for a teen audience – of course this couldn’t be far from the truth, but modern gaming craves the thrill of the kill, something that a Nintendo machine rarely delivers. But, these aren’t new issues for Nintendo; they’ve soldiered on over the years, pulling through the murky launch of the original Wii to have it become the best selling console of the last generation, as well as doing the same for the 3DS. They’re survivors, they produce high quality hardware and software and get the recognition they deserve from the people who know they deserve it. The Wii U is a very capable system, probably not technically in line with Microsoft and Sony’s imminent consoles, but Nintendo could have done something dramatic that would have given the system a chance to be a real contender going forward. The hook for the Wii U is the screen in the controller; sometimes this is used to display certain game elements, allowing for greater interaction. Most games also allow you to play the game in its entirety on this smaller screen, freeing you from the TV. And this is where Nintendo should have elaborated. The controller screen works by streaming a video signal from the console, and does not do any computation of its own. But what if it did? What if Nintendo had created the worlds first handheld/TV console hybrid? Wii U is an expensive console for what it is, but if the cost hadn’t shifted and Nintendo had perhaps housed the guts of the TV box inside the tablet, giving it enough on board flash memory to store games and saves, we could potentially have the first high end machine that you can play on your TV AND take with you, rather than having two devices like Sony tried to do with PS3 and Vita cross play. It’s an intriguing thought and one that bears consideration. 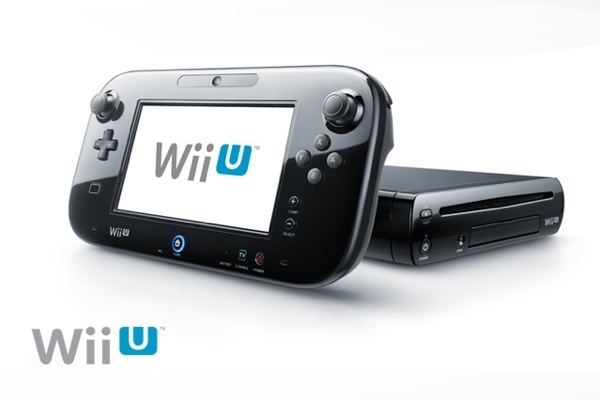 The Wii U is not a terrible console. But in an age when console gaming is seemingly becoming irrelevant, the three main hardware manufacturers need to step up their game to genuinely change the way we play. So far, none of them look to have done that, but Nintendo certainly had a chance.